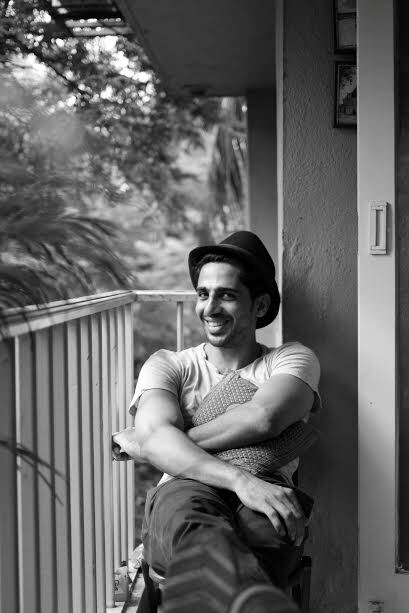 Gulshan Devaiah who received rave reqviews for his role as Mandar Ponkshe in ‘Hunterrr’ will be seen sharing screen space with best friend Kalki Koechlin in Pooja Bhatt’s next production. The film, which will be directed by Soni Razdan, is based on the infamous KM Nanavati case of 1959. The story is about a naval commander, Kawas Manekshaw Nanavati, who was tried for murdering his British wife’s lover. Known for being perfectionist, both the talented actors have already started preparation for their roles for their upcoming film ‘Love Affair’. Apart from ‘Love Affair’, Gulshan would also be seen in Pooja Bhatt’s ‘Cabret’ and Vivek Agnihotri’s ‘Junooniyat’. 16 queries in 0.486 seconds.